Former Russian spy Sergei Skripal and his daughter Yulia are still in hospital after exposure to what is believed to be a nerve agent. There’s no conclusive evidence as yet to point to who or what might have been responsible. But this isn’t the first time that someone with links to the Kremlin has been attacked on British soil. We look at some of the most high-profile cases. Alexander Litvinenko was a former FSB agent who, in November 1998, publicly accused the Russian state of planning to assassinate the businessman Boris Berezovsky (who himself died in 2013 and who is discussed in more detail below). He claimed that the Russian state was responsible for sponsoring domestic and foreign terrorism. In 2004, he alleged that the Russian secret services knew in advance about the Beslan school siege in which 334 people were killed. Mr Litvinenko fled Russia in 2000 and was granted asylum in the UK. 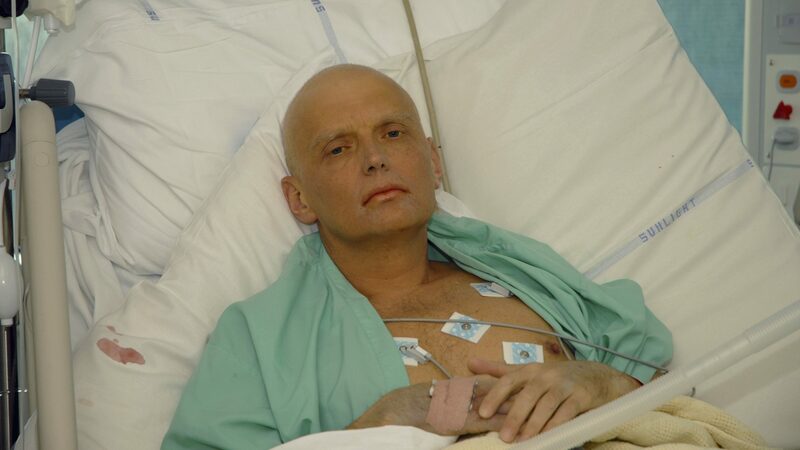 On 1 November 2006, Alexander Litvinenko became ill as a result of exposure to the radioactive element polonium-210. He died on 23 November. On 6 December 2006, Scotland Yard announced that it would be treating Mr Litvinenko’s death as murder. But it took until October 2011 for an inquest to be scheduled. Sir Robert Owen, a high court judge, was to be the coroner in the hearing, which was due to start on 1 May 2013. Before the inquest began, the UK government submitted a Public Interest Immunity certificate, which meant they could exclude information held by the security services on possible Russian state involvement from the proceedings. In July 2014, Theresa May, who was Home Secretary at the time, announced that there would be a public inquiry – despite having previously ruled it out, apparently to avoid diplomatic problems with Russia. Dr Matthew Puncher, the radiation expert who was part of the investigation into Mr Litvinenko’s death was himself found dead in 2016. He died as a result of multiple stab wounds. A pathologist said he could not exclude the possibility that someone else was involved, but he said that Dr Puncher’s injuries were self-inflicted. The inquest into his death also heard that Dr Puncher had become “obsessed” with a miscalculation error he had made in a separate piece of research and feared he would be imprisoned for breaking a contract with the US government. This was part of the “Magnitsky affair”, named after Russian lawyer Sergei Magnitsky, who was hired by investors, Hermitage Capital, to investigate an alleged £144 million tax fraud scheme to which the firm had fallen victim. The alleged fraud was said to have involved Russian officials. Mr Magnitsky testified against the police, but was later charged with tax evasion himself. He died in prison. After Mr Magnitsky’s death, Mr Perepilichnyy reportedly gave the Swiss authorities information that allowed them to open an investigation into the alleged fraud scheme. Mr Perepilichnyy collapsed and died outside his home in Surrey after he had been jogging. Two autopsies proved inconclusive, as did toxicology tests. In 2015, a pre-inquest hearing into Mr Perepilichnyy’s death heard that his life insurance company ordered tests that detected a toxin (from the gelsium plant) that is known to trigger cardiac arrest if ingested. The Guardian reported that a plant expert from the Royal Botanic Gardens in Kew, Professor Monique Simmonds, had reached initial findings that Mr Perepilichnyy ingested poison. The hearing was also given evidence that he had received threats from Moscow. However, in June 2017, Mr Perepilichnyy’s widow, Tatiana, told the ongoing inquest into his death that she did not believe her husband had been murdered and that there was nothing to suggest that he had received threats. The inquest into Mr Perepilichnyy’s death is still open. Surrey Police say Mr Perepilichnyy’s death is not suspicious. In 2016, the Home Secretary, Amber Rudd, made an application for a Public Interest Immunity certificate. The certificate allows possible evidence from MI5 and MI6 to be excluded from the investigation. “US spies said they have passed MI6 high-grade intelligence indicating that Perepilichnyy was likely ‘assassinated on direct orders from Putin or people close to him’ and lambasted the British police for their ‘botched’ investigation. “A highly classified report on Russian state assassinations compiled for the US Congress by the Office of the Director of National Intelligence last year asserts with ‘high confidence’ that Perepilichnyy’s murder was sanctioned by Putin, Russia’s president. Boris Berezovsky was a Russian government official during the 1990s, rising to become deputy secretary of the country’s security council. He was a member of Boris Yeltsin’s “inner circle” during Yeltsin’s time as Russian leader. He made his fortune, which in 1997, Forbes magazine estimated at $3 billion, as a middleman importing Mercedes cars into the country. He left Russia in 2000 after the election of Vladimir Putin, of whom Mr Berezovsky was a vocal critic. He was convicted in absentia of fraud and embezzlement by the Russian state, and was granted asylum in the UK in 2003. In 2003, Alexander Litvinenko said that an FSB agent was planning to assassinate Mr Berezovsky. In 2007, the Metropolitan Police arrested a man in central London on suspicion of conspiracy to murder. 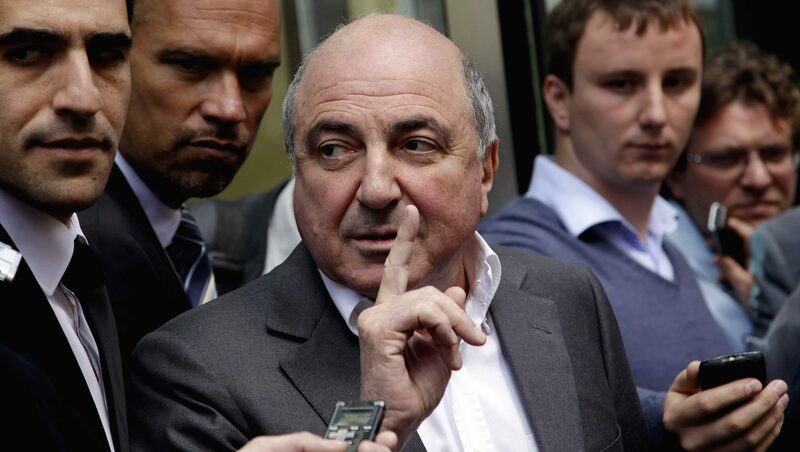 The BBC reported that he was questioned in connection with an alleged attempt to assassinate Mr Berezovsky. Thames Valley Police said that a post-mortem found Mr Berezovsky’s death was “consistent with hanging.” He was found dead by an employee on his bathroom floor. The Guardian reported that a close friend of Mr Berezovsky had described him as “very, very low” and claimed he had taken antidepressants the year before his death and attended the Priory clinic while being treated for depression. 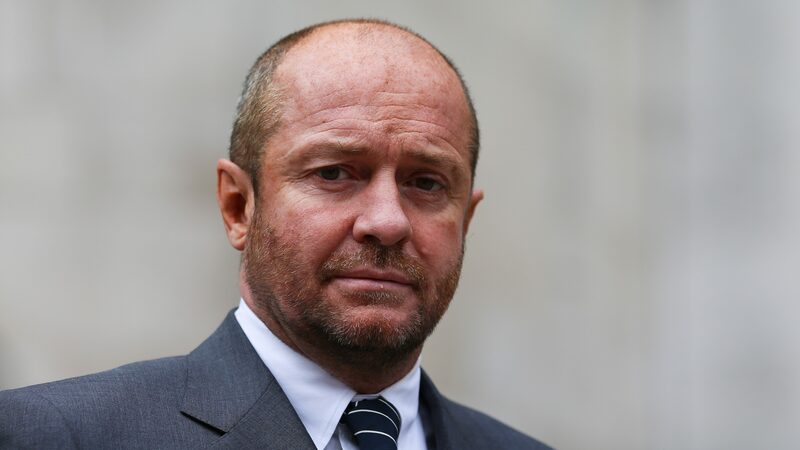 Detective Chief Inspector Kevin Brown said that there was no evidence to suggest third-party involvement in Mr Berezovsky’s death. The coroner in charge of the inquest into Mr Berezovsky’s death recorded an open verdict, concluding: “I am not saying Mr Berezovsky took his own life, I am not saying Mr Berezovsky was unlawfully killed. He said that the inquest had heard contradictory evidence. The Home Office pathologist who carried out Mr Berezovsky’s post-mortem, Dr Simon Poole, told the inquest that there was nothing to indicate anyone else’s involvement in the death. Mr Young was found impaled on railings outside his home in Marylebone in London. The inquest into his death heard that he had rung his ex-girlfriend, Noelle Reno, and said he was going to jump from the window of the fourth-floor flat. Mr Young’s psychiatrist, Dr Rachel Berg, told the inquest that he had experienced paranoid thoughts and believed there was a conspiracy to kill him. She said that she couldn’t conclusively say that the death was suicide.